Garrett CSI 250 - US Security Inc. Simple to operate, the CSI 250 features unparalleled performance for budget-minded departments and agencies. 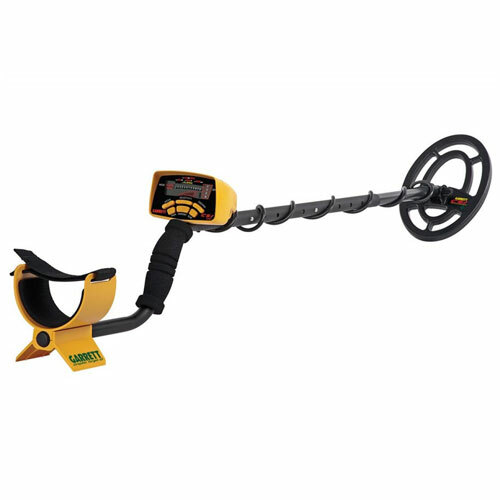 This advanced metal detector features a Target ID Legend designed to identify commonly sought targets in crime scene investigations. Copyright ©2018 by US-Security Inc. All rights reserved.